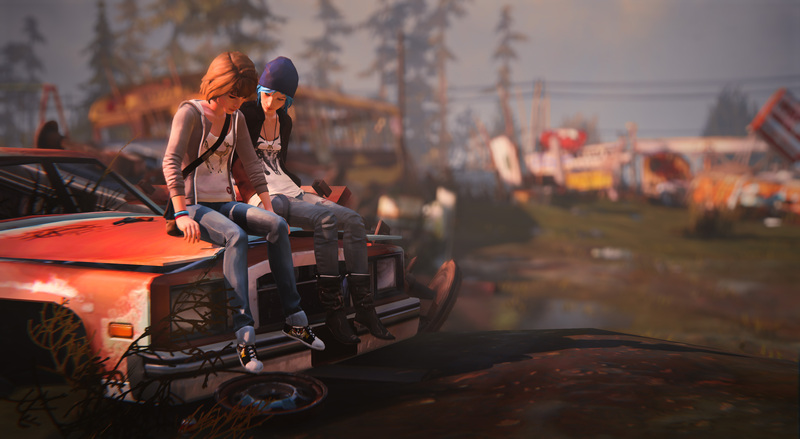 Notice the gorgeous path made out of memories of Max and Chloe. I didn’t think I had that teenage little girl inside me… I guess we all do, one way or another. I’ve been enjoying the game, really beautiful scenery, music and teenage cuteness.